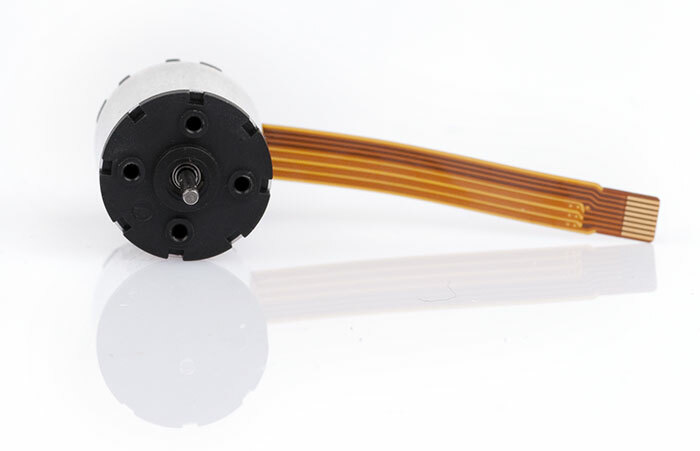 With nearly 30 years of experience in motor production Minebea has now also developed brushless DC motors of the highest quality. The design provides high torque, low noise, minimal vibration and high temperature resistance. The production takes place in Thailand and has already reached a market share of around 5%. The product range also includes a series of motors designed in Germany, for applications with demanding conditions and additional requirements for best performance.